To Europe With Kids: Help Me Choose a Hostel! 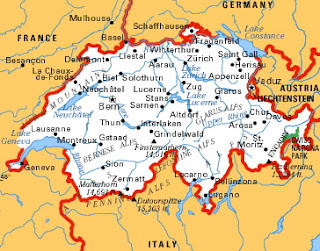 Now that we have our flight and know that our arrival time in Zurich is late afternoon, it would probably make sense to spend that night in Zurich with the girls rather than take a two hour train ride to Adelboden. (I'm taking eight teenage Girl Scouts to Switzerland in December - see this link for details.) That would just wipe everybody out. So I’m checking out the youth hostels in town. 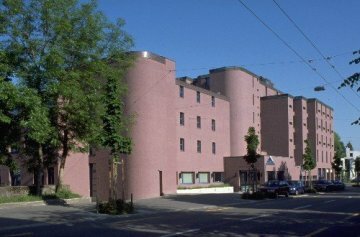 Hostelling International has one youth hostel in Zurich. It’s clean, modern, spacious, offers free breakfast, and has impeccable reviews on TripAdvisor. The only negative is the location. It's a 20 minute tram ride from the train station to the hostel, and the same again to get into old town. 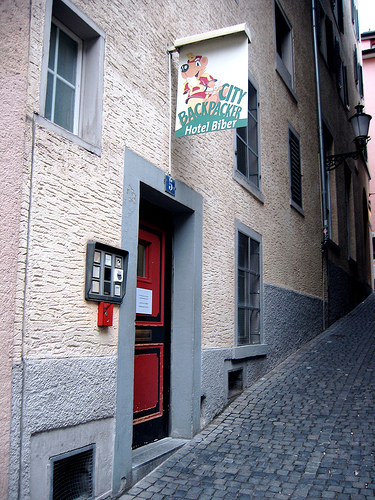 Then, there is a private hostel called City Backpacker Hotel Biber that has a fantastic location – right in the middle of old town Zurich. But it has more negatives: the cost is a few dollars less than the HI hostel, but doesn’t include breakfast; and there are a few TripAdvisor complaints about cleanliness and too many stairs to go up with luggage. 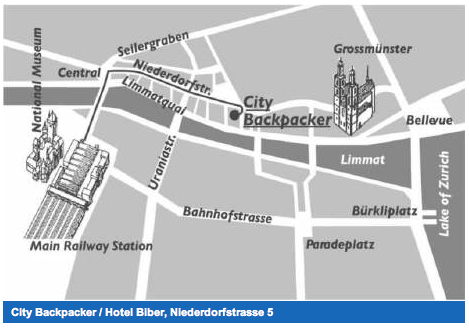 Here are my thoughts: a central location is critical, since we'll only have a few hours the next morning to spend in Zurich (a plus for Hotel Biber). A breakfast buffet is important so that I can make sure all the girls get off to a healthy, well-fed start on our first full day in Europe (a plus for HI). Cleanliness is crucial so the girls don't complain on their first night away from home (a plus for HI, but you can't believe every review on TripAdvisor). The stairs? Most old hotels in Europe don't have elevators, so it's part of the experience, but on the other hand, I don't want to get stuck carrying eight girls' bags up by myself! Which hostel would you choose, Biber or HI? Honestly, I'd go for the clean one with breakie... transatlantic flights are hard on a new traveler (especially those waaaay too excited to sleep through the trip) and unclean accommodations will probably push a few over the edge. I'm getting visions of american teens squeeling and screaming over a cockroach at 7am... does not sound fun. Clean hostel whatever the cost would be!